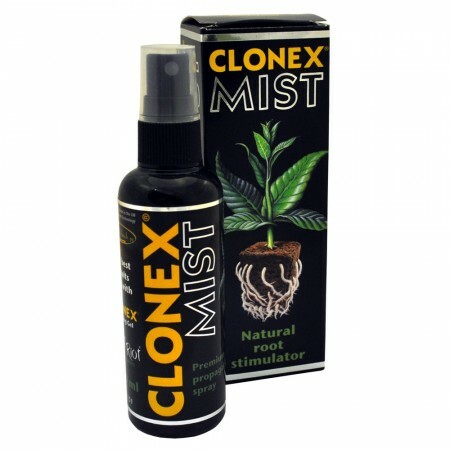 Keeping the right levels of humidity in your growroom is highly important to the success of your plants. 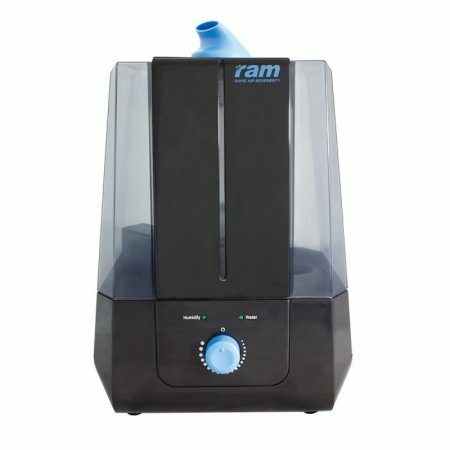 To assist in creating the right level of moisture in the growing environment RAM has developed a grow room humidifier. With a large 5L tank , the ram humidifier is easy to use with fully adjustable output of up to 400ml per hour using the dial operation on the front of the product. 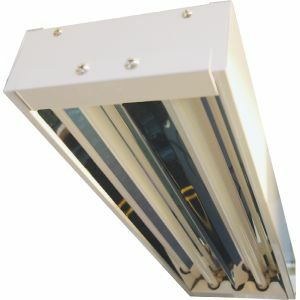 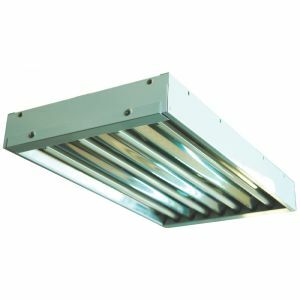 It is ideal for preventing dryness in your growing environment which can be experienced which can be experienced with all the hydroponic ventilation equipment required for a growing set up .